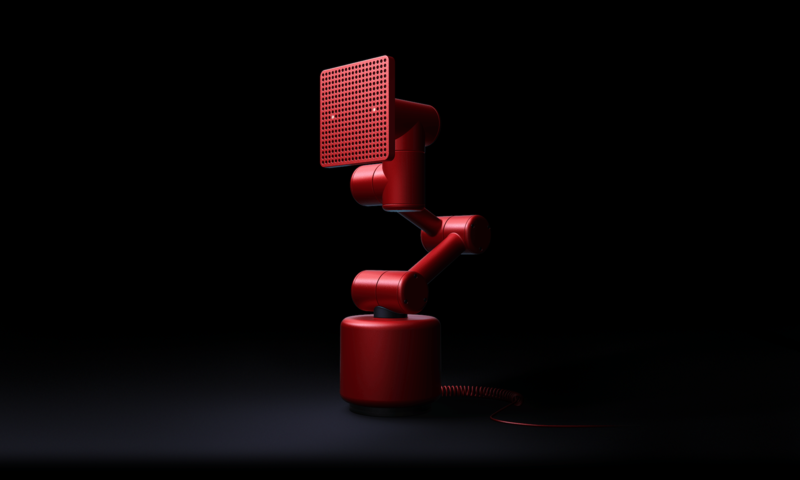 Beijing company Baidu announced the Raven H smart speaker and two robots called Raven R and Raven Q. The smart speaker goes on sale in December but there’s no launch date or pricing for the robots. The three “Raven” products — unveiled at the Beijing company’s Baidu World conference on Wednesday — are all powered by Baidu’s artificial intelligence (AI) technology. Raven R is an automated robot with emotional intelligence, according to Baidu. The company said it has six human-like “joints” that allow it to move in response to a human command and display “emotions” that enhance the user experience. Then there’s Raven Q, which is another home robot but but this one is still at the concept stage. Baidu said it will eventually integrate multiple technologies including “simultaneous localisation and mapping (SLAM),” computer vision, and natural language processing into Raven Q.
It’s unclear when Raven R and Raven Q will go on sale and how much they will cost.